You may have heard that guest blogging is a powerful tool for marketing. That is certainly the case, but it takes so much time reaching out to bloggers, doesn’t it? Then when you reach out to them, you have to craft a pitch that will work for both of you. And then you need to get someone to write it. 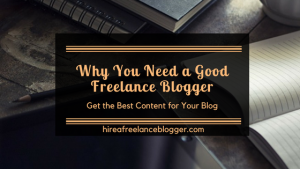 Wouldn’t it be easier to hire bloggers to do it all? Can you hire bloggers to do it all? Well, yes and no. You’ve really got to think about the time that bloggers spend doing all the crafting, negotiating and discussing. It’s not an easy task, and there can be a lot of unpaid hours. 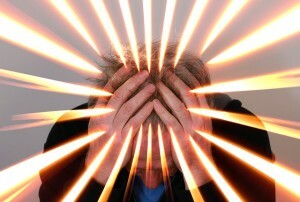 This is why many bloggers for hire are refusing to do it. 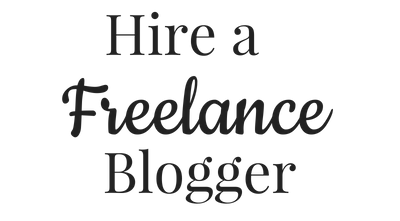 If you really want your blogger for hire to do this, then you need to consider the following. It takes hours to find blogs that will suit your needs, and then reach out to the owners. Some owners will be interested, but in most cases the requests go in the spam pile. There are just too many people not working on their pitches, and bloggers are fed up of receiving poor pitches and spammy requests. Those are wasted hours for a blogger. If she’s only being paid for her posts, then she’s not going to get paid for that extra time. It could lead to the posts costing you much more to counter this extra time. It’s important to consider this time when you hire bloggers. Offer to pay them something for this time spent. In this case, a blogger could charge you by the hour rather than by the word for the content. What about when a blogger rejects the piece the person you hired to write? It could seem like a waste, but your hired blogger put time and effort into that. There are many reasons for someone to reject content, and the quality is just one of them. 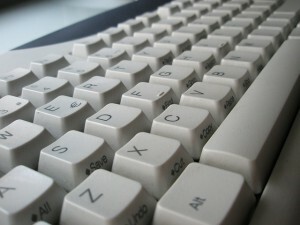 The content may not have fit the blog in the end, or there may be other pieces that the blogger wants to run instead. It could just be a “not right now” statement, and the blogger will run it later. Come to an agreement when you hire bloggers for guest posting. You need to have a “kill fee.” This could be 50% of the original cost, or it could be the full price with the understanding that you will use it later on. 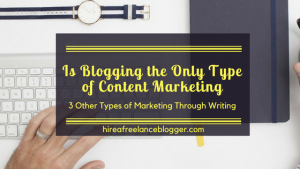 Bloggers for hire prefer to do the writing. They don’t want to do all the chasing up of finding homes for content. This is something best left for someone within your company. The best news is that you won’t have to pay them extra for the hours spent searching for places to post content. You also have a little more control over the negotiations, and will be able to discuss things with your employees sooner than you would with a blogger for hire. Once you get the sites that the blog posts have been accepted, you can hire bloggers to do the writing. It may seem like extra work, but it could cost you a lot less in the long run. Consider your options. You could hire bloggers to do the guest blogging, but it could be worth doing the majority of the work in-house. Just let the writer write! What Should You Do When Your Blogger Raises Rates? When Should You Post Seasonal Blog Posts?